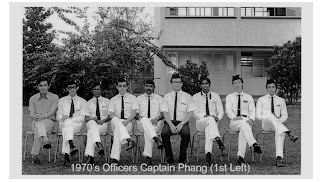 This blog is the social site dedicated to alumni (boys, girls and officers) of Boys and Girls Brigade of 1st Kulai Company. It serves as the forum for past, present and future activities and events held by the alumni. 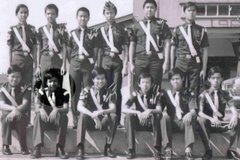 Alumni are welcome to participate by sharing their interesting memories, childhood adventures and fantasies, past and future get-together, and even raise their “unsettle” childhood grievances!, etc. Please help spread the word and reach out to those who yet to be contacted. Email their contact to hantiewsiew@gmail.com for future announcement.